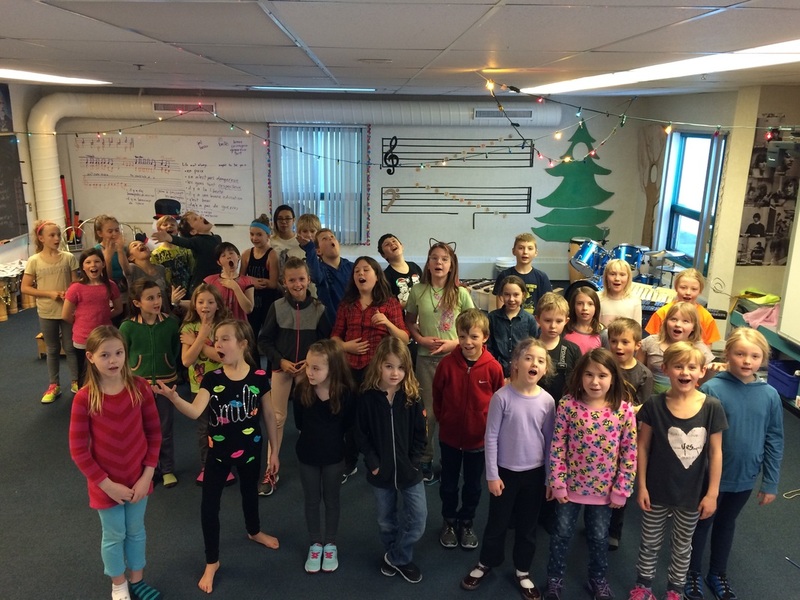 Golden Horn Elementary Music - Welcome! 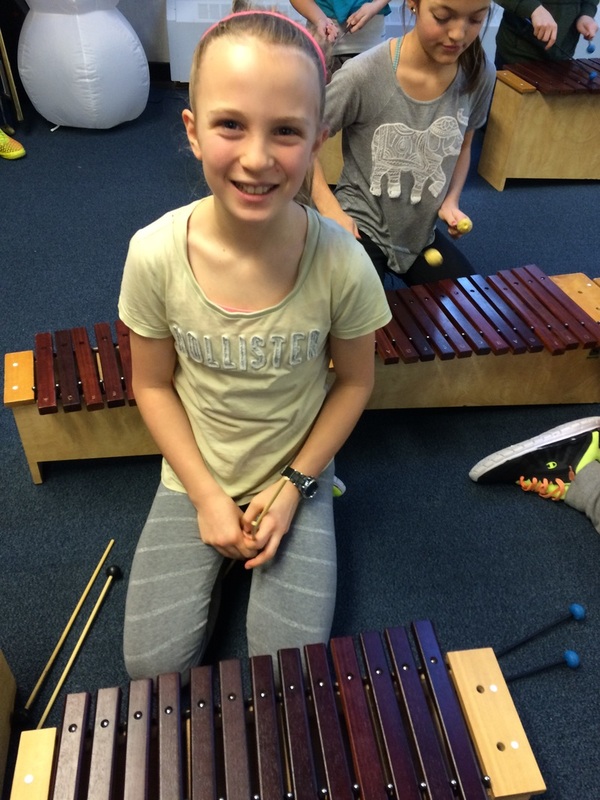 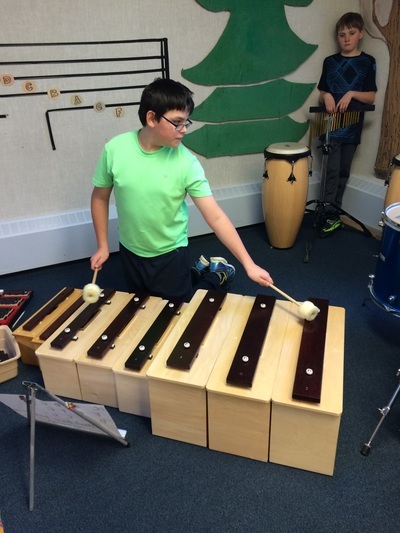 At Golden Horn Elementary we follow an Orff-based approach in the music room. 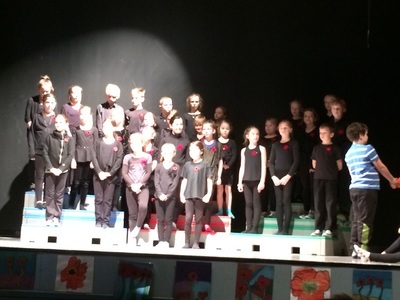 We sing, play instruments, explore with creative movement and enjoy traditional folk dancing from time to time as well. We want to be able to express how we feel and hear music, but also to understand how to decipher and perform it. 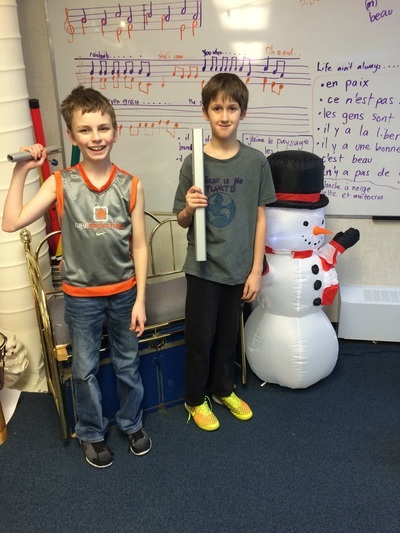 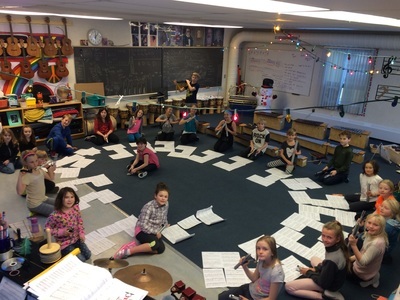 Throughout their time at Golden Horn, students will play small percussion instruments, the xylophone, the recorder, hand drums, the baritone ukulele and will have the option to choose a band instrument for study in Grade 7. A variety of Music Clubs are also offered to while away the winter months and encourage further exploration for keen students. 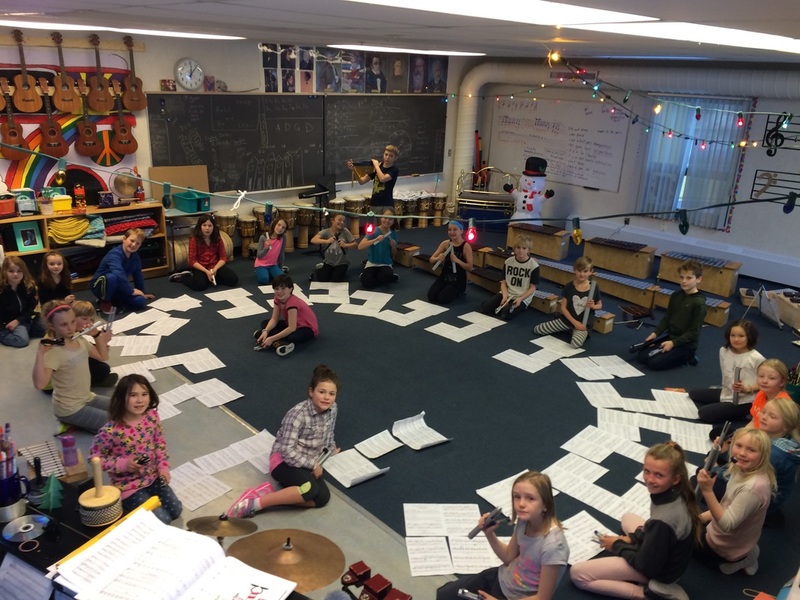 These clubs happen at big and little recess times, once or twice each week and our hard-working students listen to the announcements for their schedule and come to the music room ready to have fun and learn!